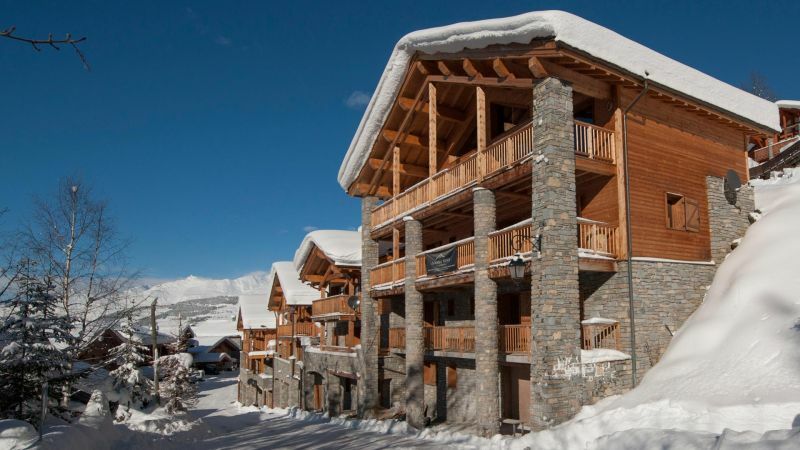 La Marquise is situated in the heart of Sainte Foy just 150m from the slopes. 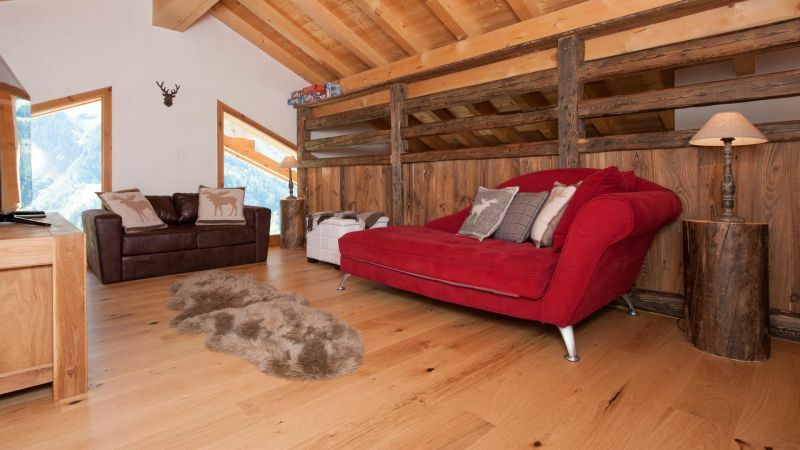 Thanks to its prime location & beautiful interiors, complimented by our excellent catering & in-chalet service, this is one of our most popular ski chalets. La Marquise offers class and quality; with beautifully furnished spacious suites & living areas and stunning panoramic views. The dramatic centrally suspended fireplace, vast sliding glass doors & large balconies all add to the opulence of the expansive living area. 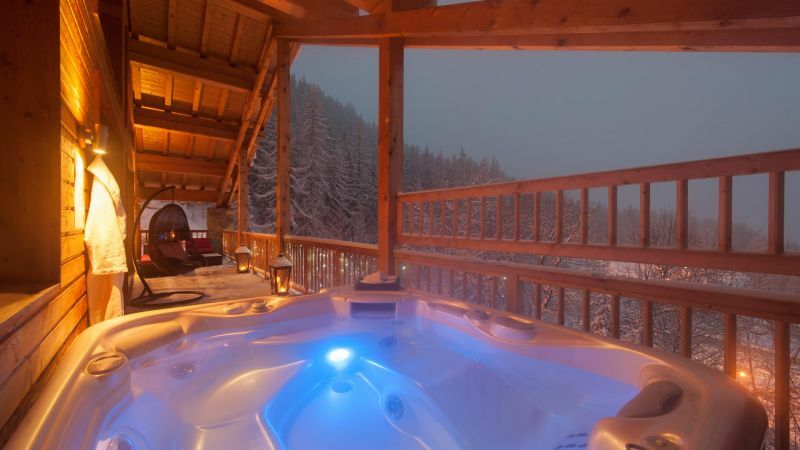 In a private area on the upper balcony sits the spacious and welcoming hot tub; a haven of relaxation with breath-taking views to the mountains beyond. 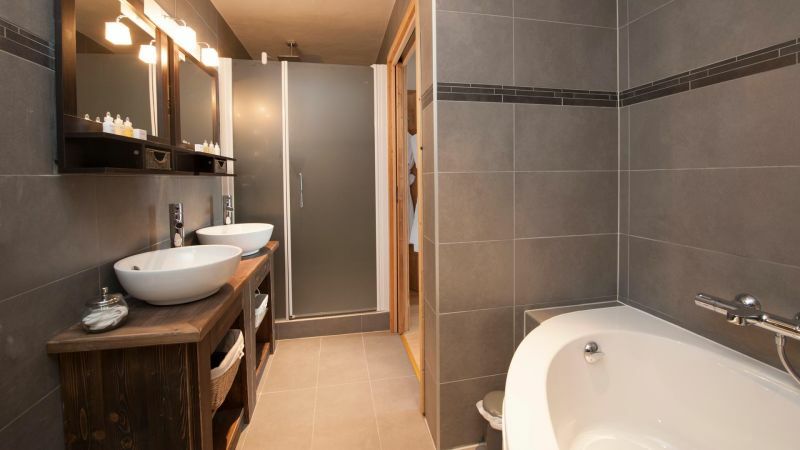 The substantial bedroom suites, spread across 3 floors, are complete with modern spacious ensuite bathrooms and you are guaranteed a good night sleep on our amazingly comfortable beds. 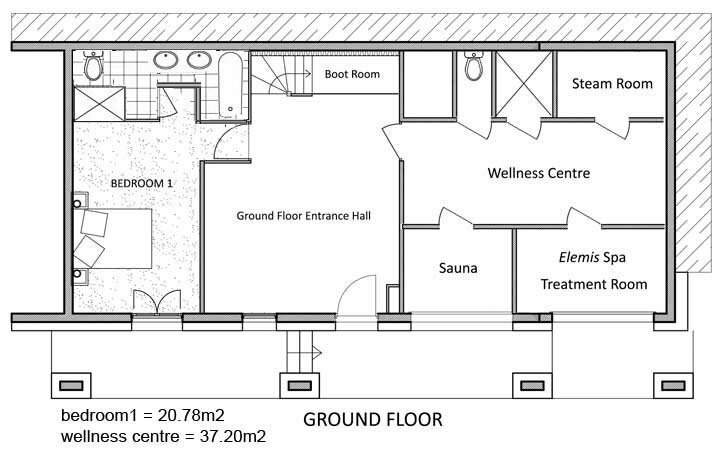 (Six rooms may be made up as doubles or twins and one room is a quad bunk room). 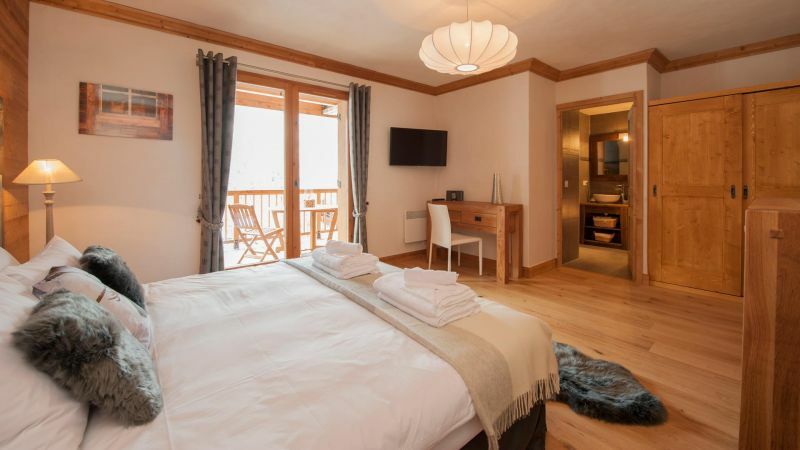 All suites are complete with UK Freeview TV and iPod docking stations – your very own ski retreat with beautiful views. 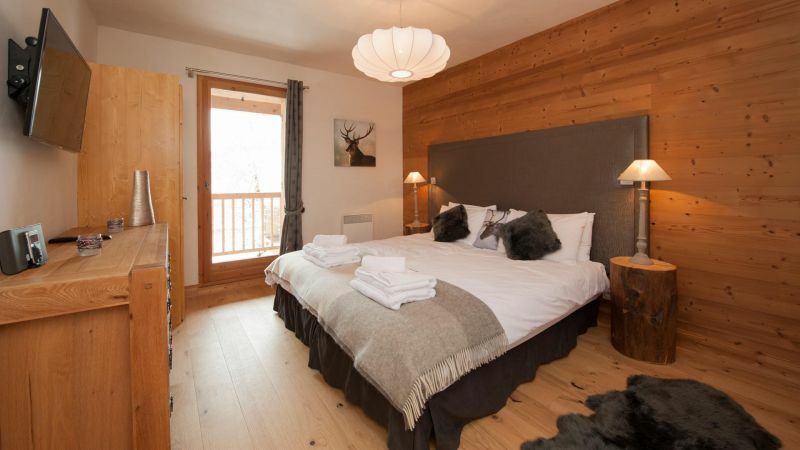 Most bedrooms have their own balcony, and all have our quality Egyptian cotton linen, large bath towels and soft designer bathrobes. 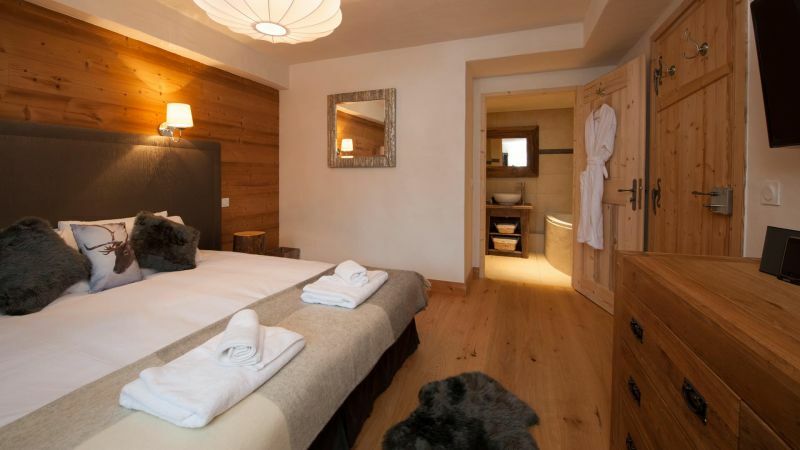 We also provide our catered chalet guests with their own range of exclusive Elemis toiletries. 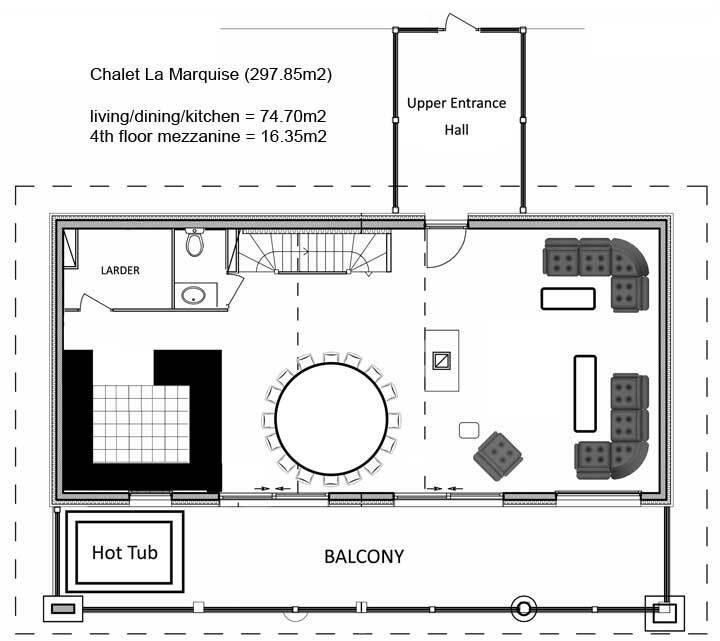 Careful thought has gone into the chalet layout. 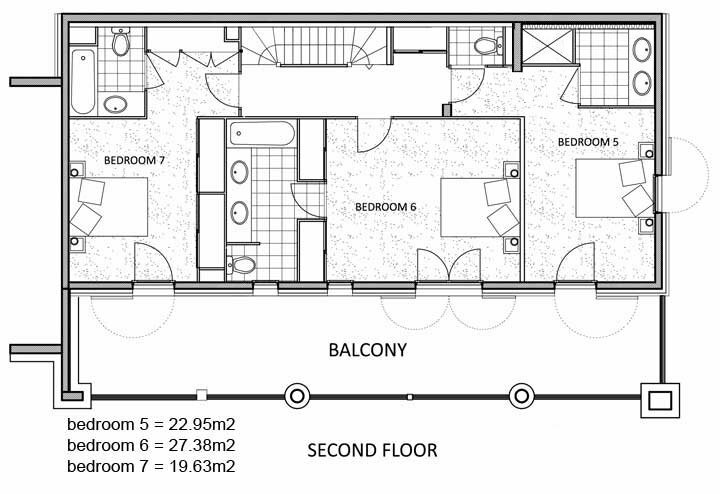 An extra living space exists in the mezzanine level; equipped with sofa, games, books & additional flatscreen TV and DVD player – a perfect hideaway for adults, teens or children. 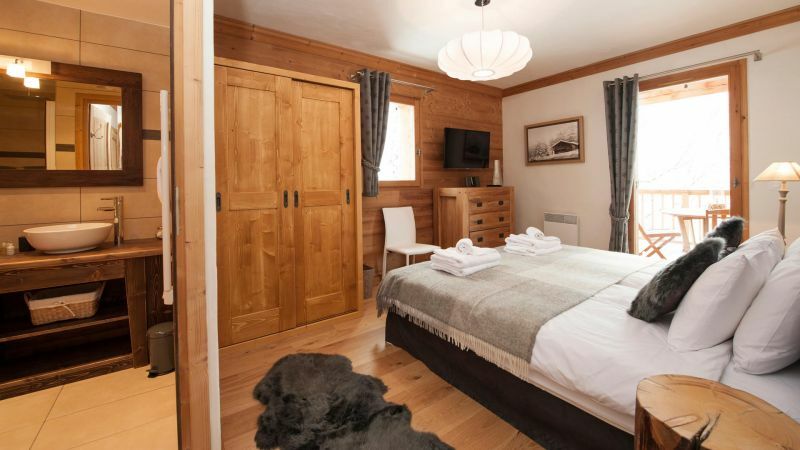 Your private spa is located on the ground floor of this spacious chalet with its own sauna, steam room and massage & treatment room. 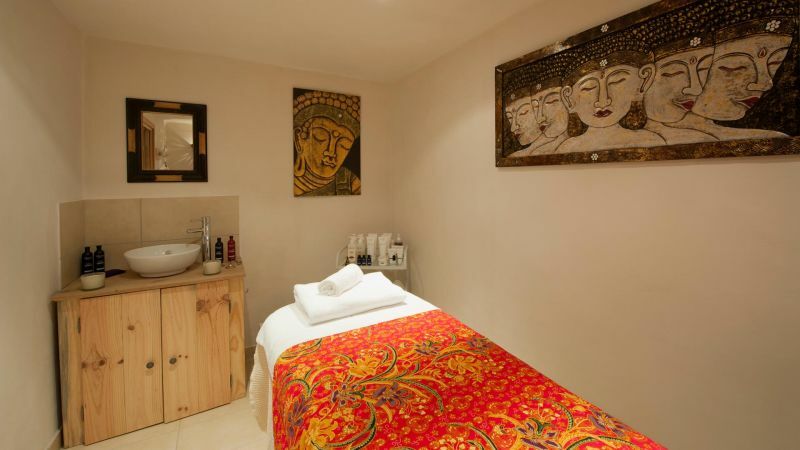 To make the most of your relaxation time why not indulge in a relaxing massage or spa treatment? 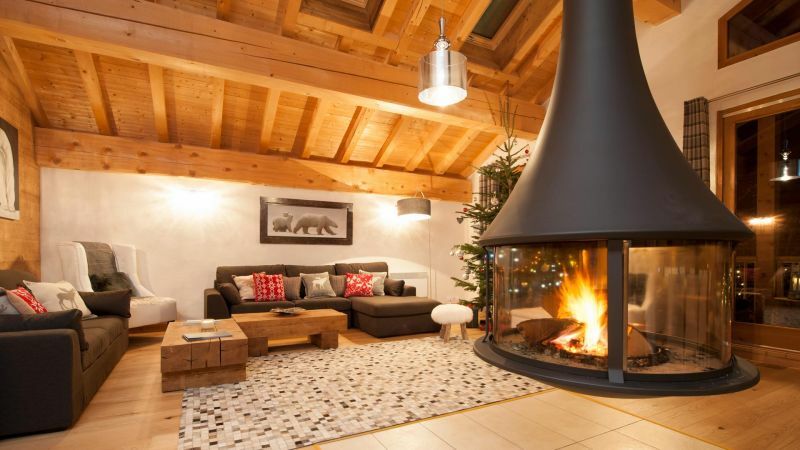 Your dedicated chalet host can arrange this and has a wealth of local knowledge. The ground floor entrance with parking directly outside opens into a spacious lobby and ski room with boot heaters and racks for skis and snowboards. 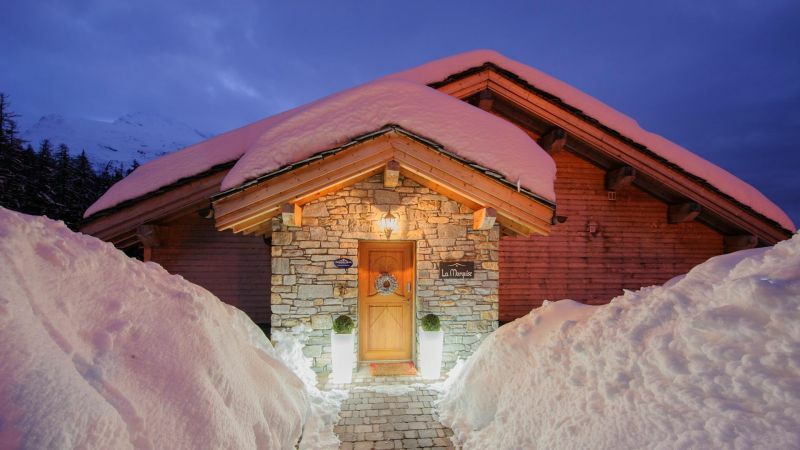 La Marquise has lower and upper entrances to the chalet, both of which are located conveniently to access Sainte Foy Resort centre and the pistes. 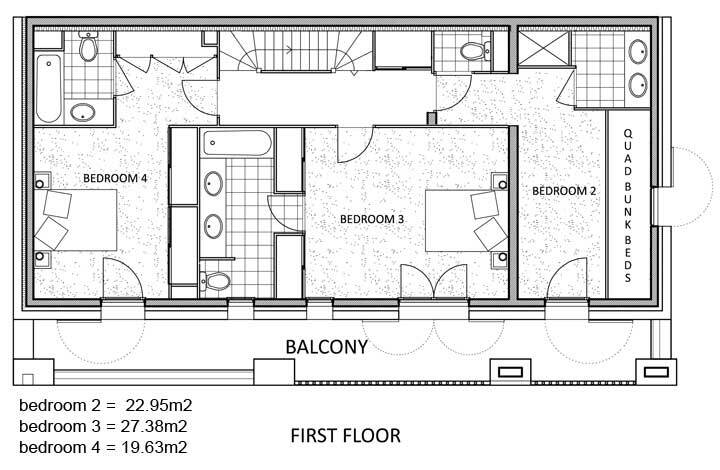 Click on a plans below to see an enlargement. Catered rates are in Sterling, per adult, based on 2 sharing a double or twin room for 7 nights. 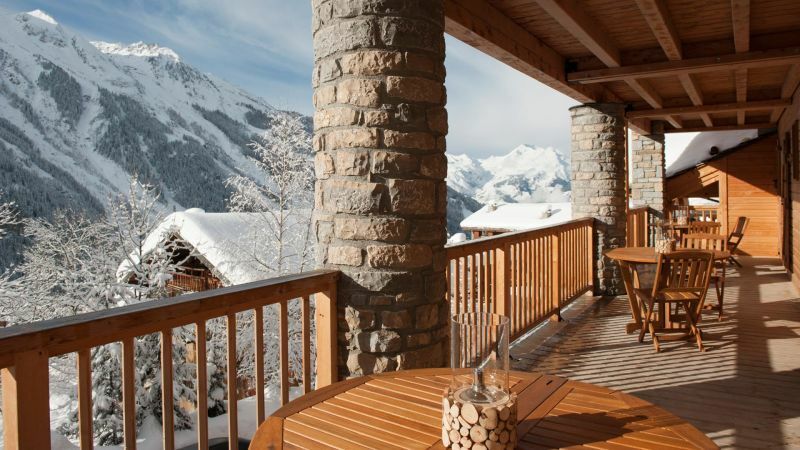 We require a deposit of 25% (or a minimum of £300, whichever is greater) to secure your ski holiday booking. Please see our Holiday Terms & Conditions page for further details. 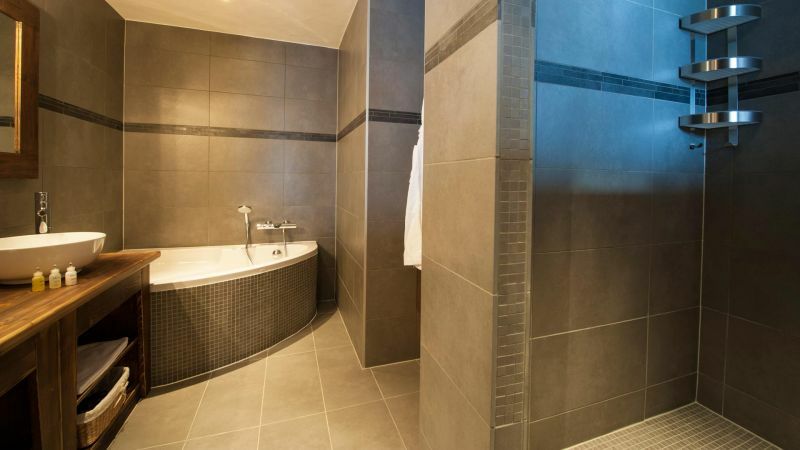 Local Taxe de Séjour (see item 15 in holiday terms & conditions) is payable at the rate of 1€ per person per night for guests aged 18 and over. 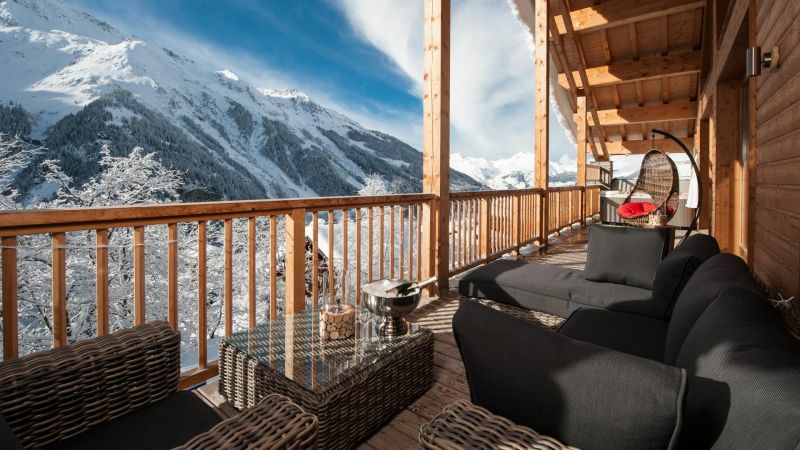 Choose room by room or exclusive chalet occupancy for your group (Some whole chalet rates are based on exclusive occupancy of the property). 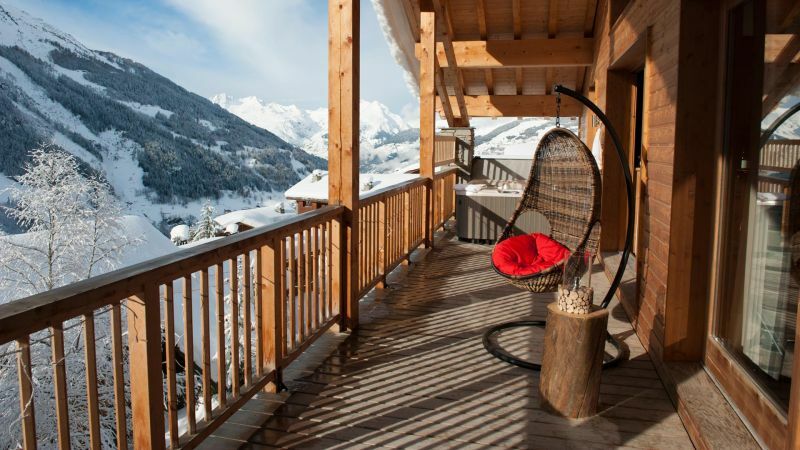 The ski resort is perfect for families, easy access to the lifts, with no queuing! 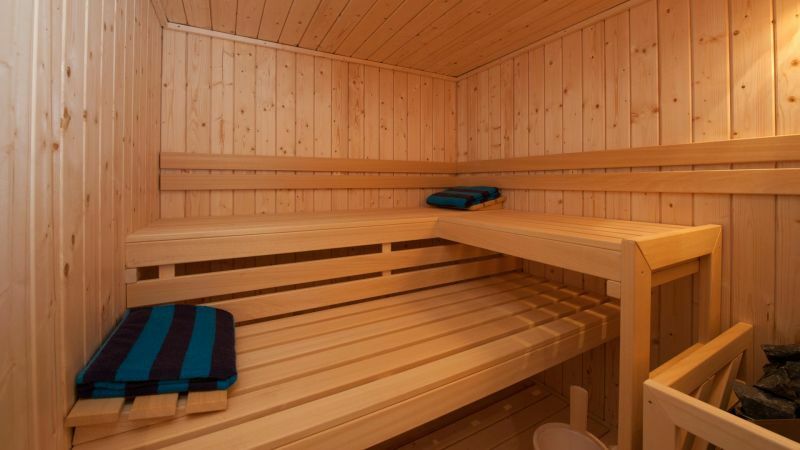 The hot tub and sauna was also a great hit with the group, and fab for easing those sore legs. 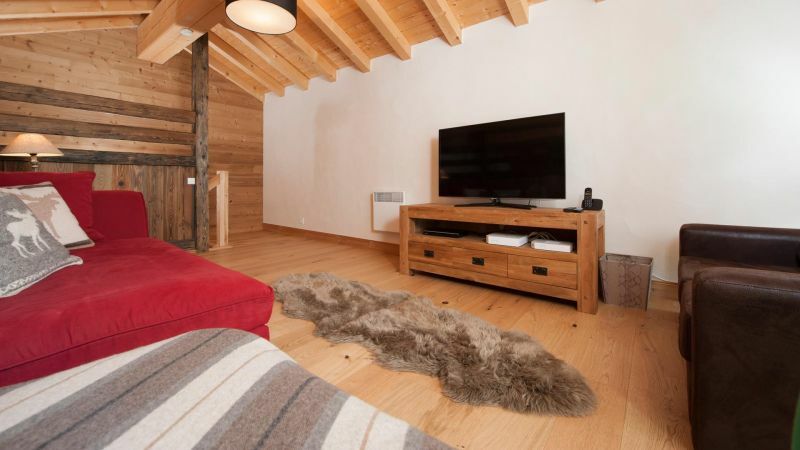 This was our third stay with Premiere Neige and we will definitely be returning next season! 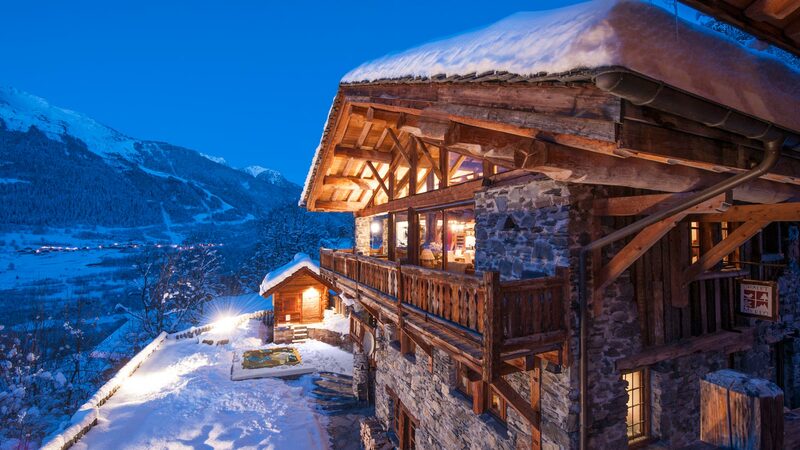 We have just returned from a fabulous ski holiday in Sainte Foy. 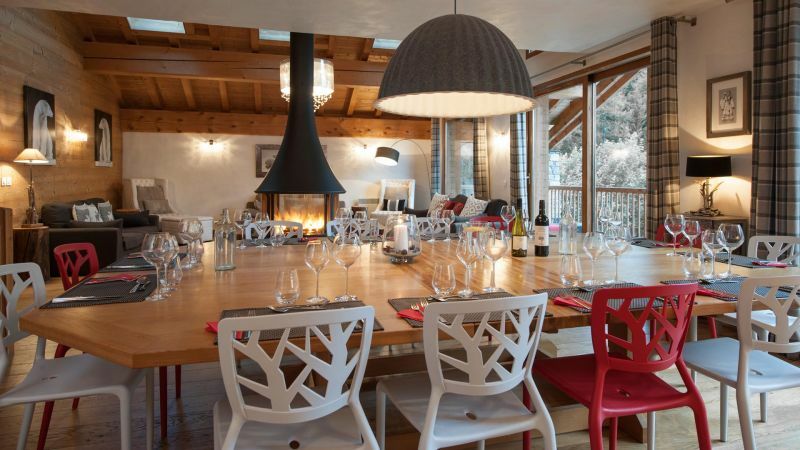 The La Marquise chalet was ideal for our large party of adults & children. 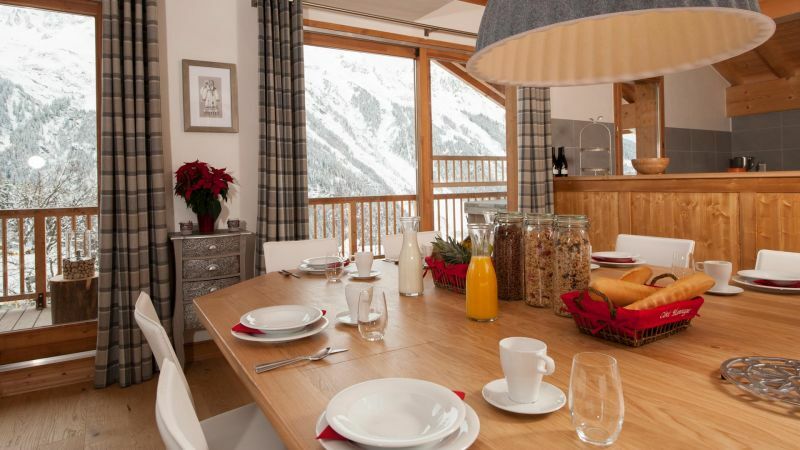 The chalet hosts were lovely, catering for all our individual needs. A week just isn't long enough! We had a fantastic time at La Marquise with Premiere Neige. 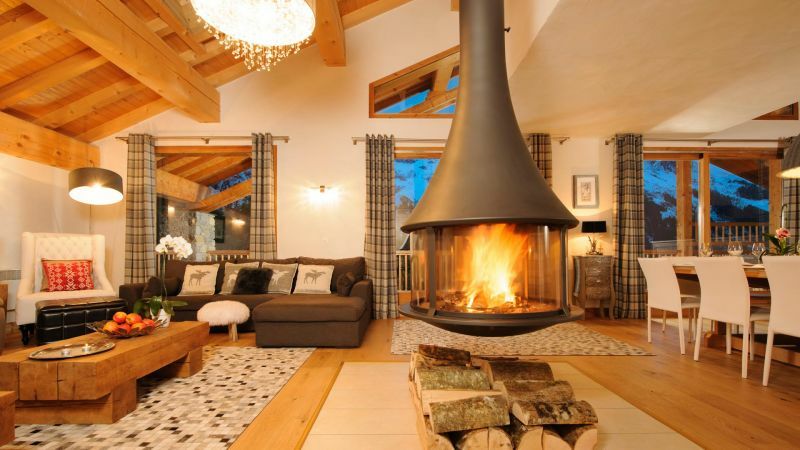 What really made the holiday was the lovely chalet and the incredible staff you laid on for us. We could not have been better looked after. The chefs cooked one top class dinner after another; the cakes were to die for. Our hosts served the delicious meals and wines impeccably, kept everything beautifully clean and tidied up after us. All of us loved being spoilt. A Christmas holiday to remember! The cuisine was terrific: homely, but inventive and delicious, not least the ginger, carrot and coriander soup and the quail's leg and Scotch egg starter. Loved the outdoor hot tub that makes you feel like you've just fallen into a Bond movie by mistake! We had a fabulous break, the La Marquise team were great and looked after us well. The food was amazing. Our children already want us to book again for next year! Thankyou. 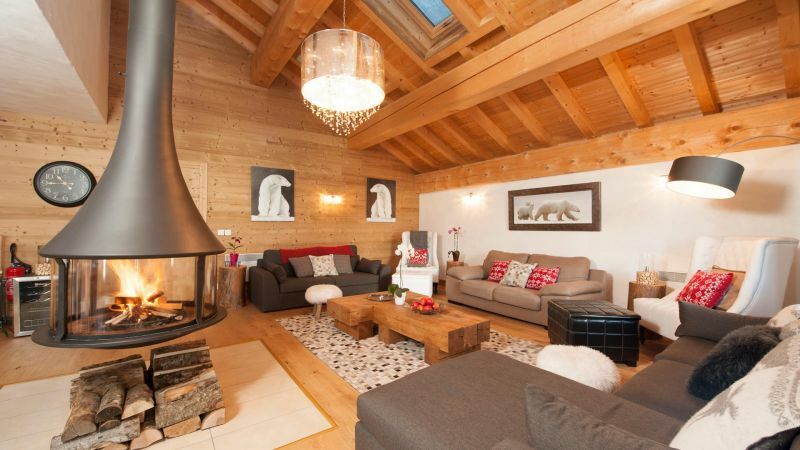 The chalet was an easy walk to the slopes, luxurious and extremely comfortable. 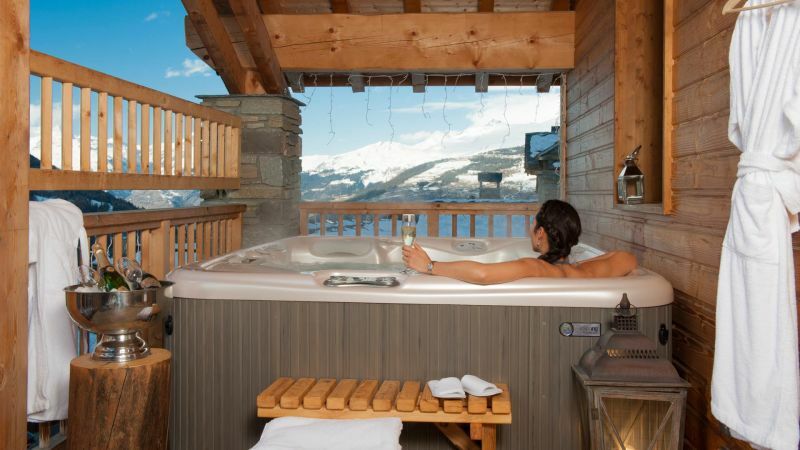 The post ski hot tub with awesome views was a highlight. The food was more than exceptional, we ate like kings! 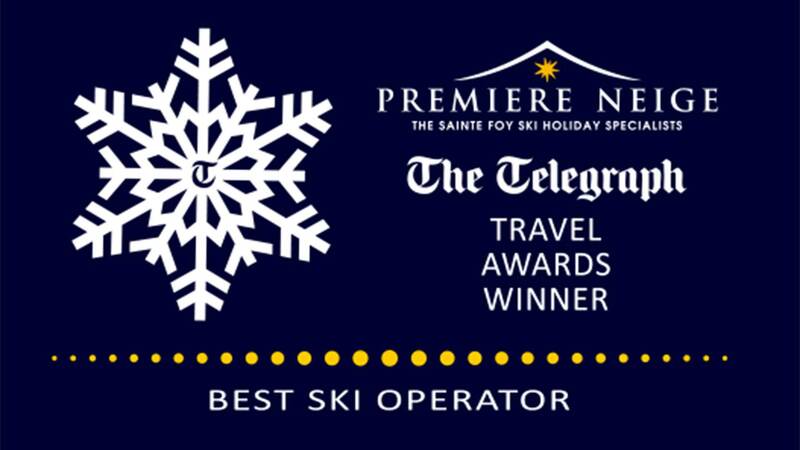 All in all a real treat, huge thanks to Premiere Neige.